Gain employment in the Traffic Management industry. 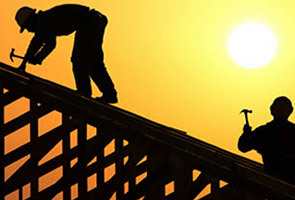 Get certified in Work Health & Safety (WHS) legislation. Enrol in White Card NSW Course in Sydney CBD, Granville or Dee Why & get certified to work on a Construction site. 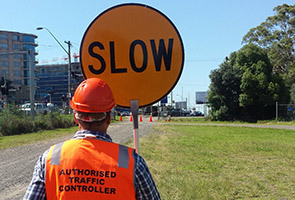 Enrol in Traffic Controller Course in Granville for your Traffic Controller (Slow/Stop Bat) Photo Card. 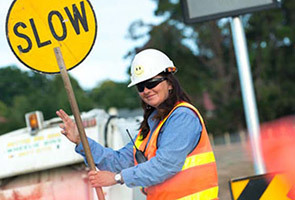 Enrol in the Implement Traffic Control Plans Course for $325 in Granville.